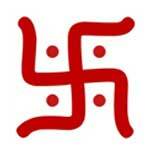 A Swastik symbol is highly auspicious. 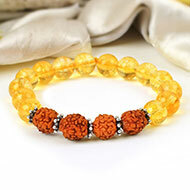 It symbolizes the Sun God (Lord Surya). The four arms of the Swastik symbolizes four directions - North, East, South and West, which connotes stability, firmness and strength. 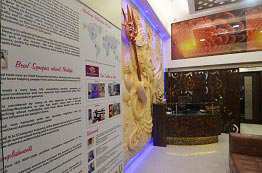 The Swastik is also one amongst the 108 symbols of Lord Vishnu. 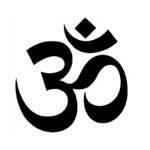 The OM symbol is the essence of the entire universe and the manifestation of Brahman. OM symbol represents the four state of human consciousness namely the Vaishvanara (awakened state), Taijasa (dreaming sleep), Prajna (dreamless state) and Turiya (pure consciousness). 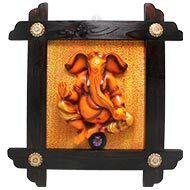 A welcome sign or a Ganesha hanging on the entrance of home or workplace attracts auspiciousness. The main entrance is one of the most important aspects of a home thus a welcome sign is desired. 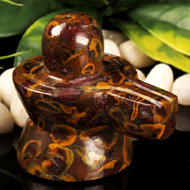 A Kalash with water, coconut and mango leaves symbolizes life, fertility and abundance. 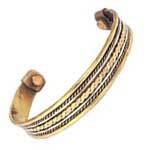 The Kalash represents creation and is very auspicious. The Kalash symbolizes the earth and the water in the Kalash symbolizes the primordial water from which life emerged. Deity idols symbolize cosmic powers and forces of nature. They have great religious and philosophical significance. Various Deity idols have varied characteristics and symbols such as weapons, articles, animal/bird as vehicles with specific significance depicted with them. 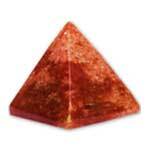 Pyramids are energy nucleus, they harness cosmic energies and help cleanse the atmosphere and help keep it fresh and energized. The vibrations and energies that Pyramids emit depend upon the shape, size, color, material, direction and more factors of the Pyramid. 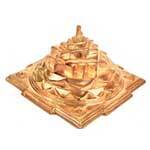 Shree Yantra is the most powerful and auspicious of all Yantras. It is the genetic code of the cosmos. 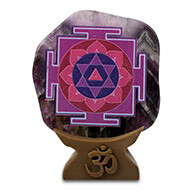 The Shree Yantra represents energy of Goddess Shakti. It’s a unique source of positive and spiritual energy with no other parallel. 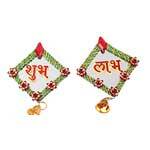 Shubh means auspiciousness and Labh means benefit. 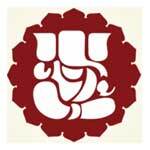 Shubh and Labh are also two sons of Lord Ganesha. 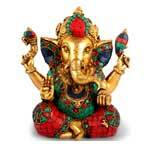 Lord Ganesha is the God of good fortune and good beginning. 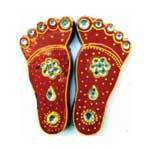 Thus Shubh Labh when inscribed invites auspiciousness and prosperity. 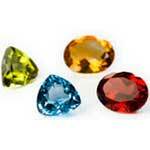 Natural gemstones are formed under high pressure and temperature deep under earth’s crust and thus are high source of energy. Different precious and semi-precious gemstones emit different energies and frequencies which help balance the energies of the dwelling when placed in different corners. 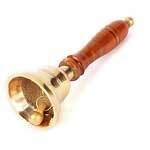 Bells are auspicious; they cleanse the atmosphere and also make energy propagate. The sound that bells emit symbolizes AUM. 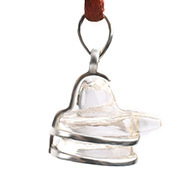 Also a bell’s curved body symbolizes infinity and its tongue represents wisdom. The ringing of a bell provides positive vibes. 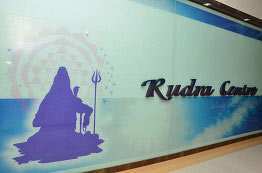 The Trishul (Trident) symbolizes three Gunas which are Sattva, Rajas and Tamas, These Gunas have been mastered by Lord Shiva thus Lord Shiva is always depicted as having Trishul in his hand or by his side. 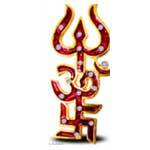 The Trishul also represents Lord Shiva’s power to destroy all evil and ignorance. 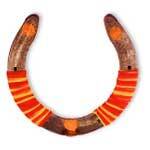 Shankh has great spiritual significance, they symbolize prosperity and abundance. Shankh purifies the environment of negativities. 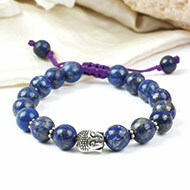 Various Gods and Goddesses are often depicted holding with Shankh in their hands. 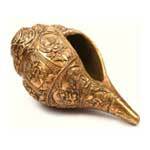 Shankh are also used for Puja purposes. 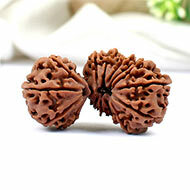 Shaligrams are representation of Lord Vishnu. They are found in the sacred river Gandaki. 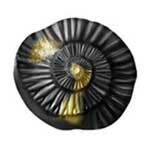 The mere sight of Shaligram is very auspicious and beneficial. Shaligrams purify the surroundings, in fact as per Garuda Purana, wherever 108 Shaligrams are kept that place becomes Vaikuntha. 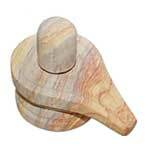 Shivlingams represent the holy union between Shiva and Shakti. The Lingam symbolizes Tejas (energy) and Chaitanya (consciousness) and the Yoni symbolizes of Maa Shakti, the female creative energy of the universe. Thus Shivling is a symbol of union of the duality of the Shiva (The Pure One) and Shakti (sacred force or the cosmic energy). Fire and light cleanses everything and wards away darkness. 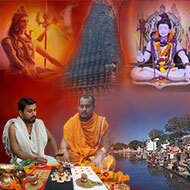 The diya symbolizes removal of ignorance and spread of knowledge and wisdom. 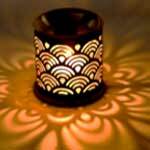 Diya symbolizes illumination of not only physical surroundings but also of mind, soul and spirit. Flowers have different colors as well as aromas thus they work on two levels. 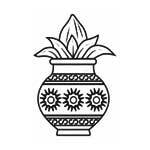 Different Plants possess different properties; some plants are considered auspicious which while others are not. Thus varied plants affect surroundings differently. The Sripada or symbolic imprints of Goddess Laxmi’s footprint represents invitation to good fortune, wealth, prosperity and abundance to reside at once one’s home or workplace. 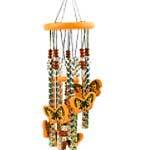 Wind chimes help propagate energies and attract auspiciousness. 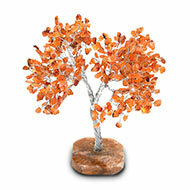 The soothing sound that wind chimes produce helps elevate individuals and enhance their moods. 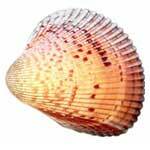 Sea Shells are considered auspicious, they were also used as currency and thus they symbolize wealth. Sea Shells are also used in various Pujas. 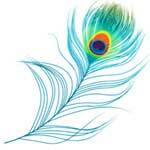 Feathers of various birds are auspicious as they are associated with various Deities. Feathers such as peacock feather attract unique frequencies, as peacock symbolizes purity and positive energy. Different metals emit different frequencies and vibrations. 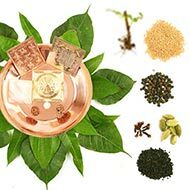 Few metals such as gold, silver, Punchdhatu and copper are considered auspicious, whereas other metals are not. 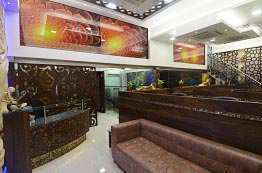 Thus, different metals have the ability to effect the surrounding differently. 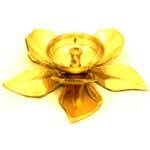 Coins made from various metals and with impressions of different Gods and Goddesses are auspicious. 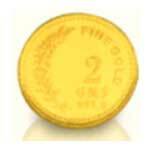 Coins symbolize wealth and Goddess Laxmi. 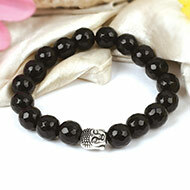 Thus coins attract good fortune and prosperity. 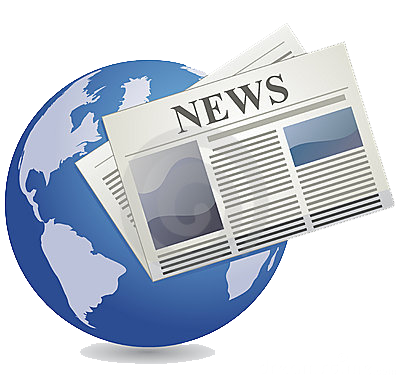 A slight change in shape changes the wavelength of energy that is emitted by the object. 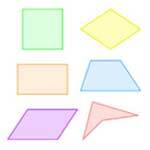 Shapes such as Square, Rectangle, Circle, Oval, Pentagon, Hexagon and more, radiate varied energies. Various shapes and forms and conducive to various energies. 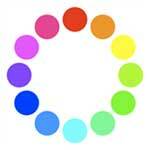 Various colors produce various vibrations and are also absorbed by the body. 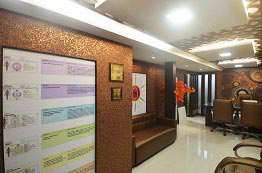 Different colors have different properties and can have profound effect on surroundings. Various colors have varied wavelengths and frequencies and thus have different effects. 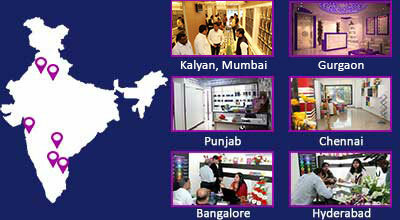 Aromas from various oils, attars and fragrance emitting products have physiological and physical effect on surroundings. Different aromas stimulate different energies and brain functions. 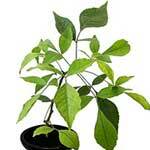 Various aromas thus have the ability to impact the environment differently. Mantras are energy based sounds. 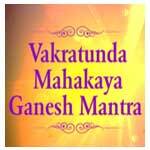 Mantras when chanted, heard or even viewed, provides vibrations and upliftment. 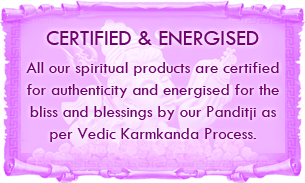 Mantras when chanted emit really high vibrations that cleanse the surrounding environment of all negativity. Horseshoe made from iron wards off evil and negative energies. Horseshoe is often put up on the front door or wall to attract good fortune and to provide protection from bad luck and diseases.